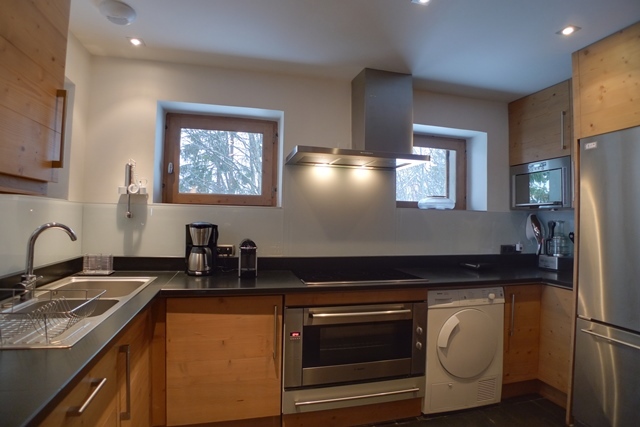 The semi-detached chalet Ruisseau Renarde, with a surface of 200m², has 4 bedrooms and can accommodate 6 adults and 5 children. 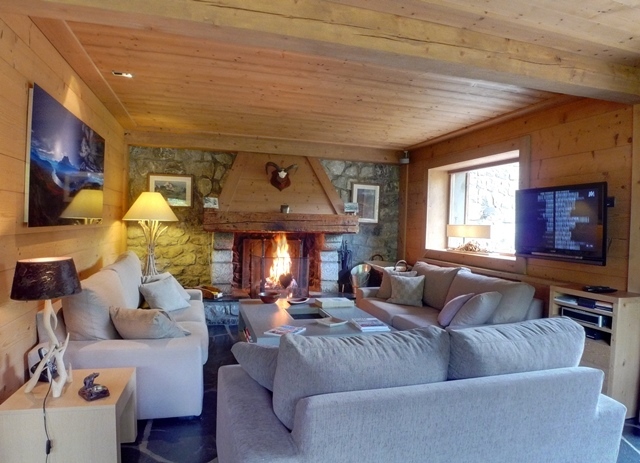 It is located in the La Renarde area, 300m from the Doron slope and 800m from the resort center. 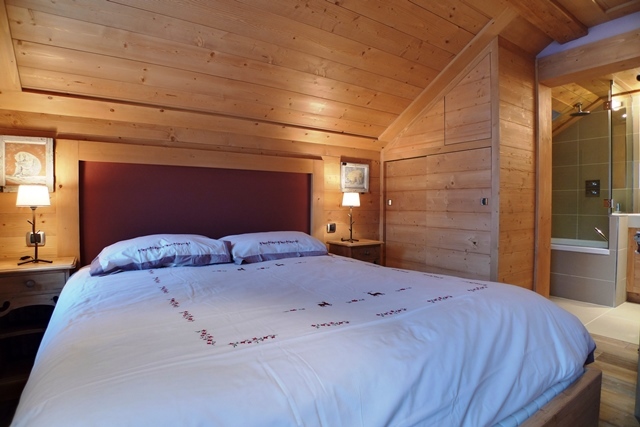 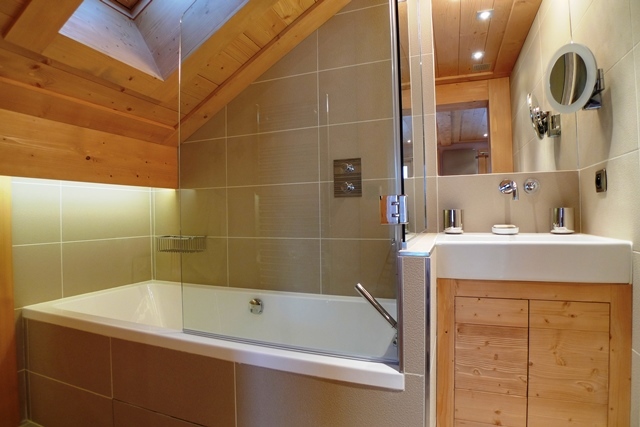 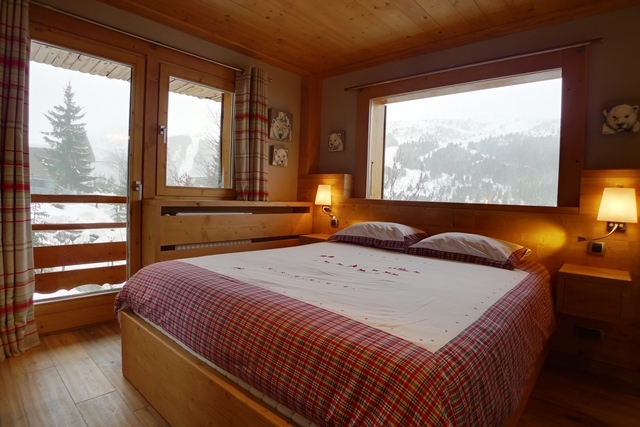 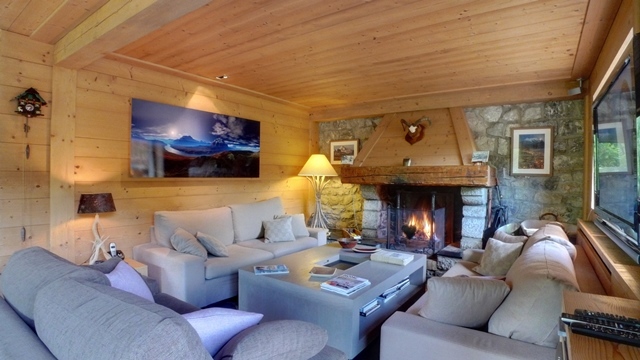 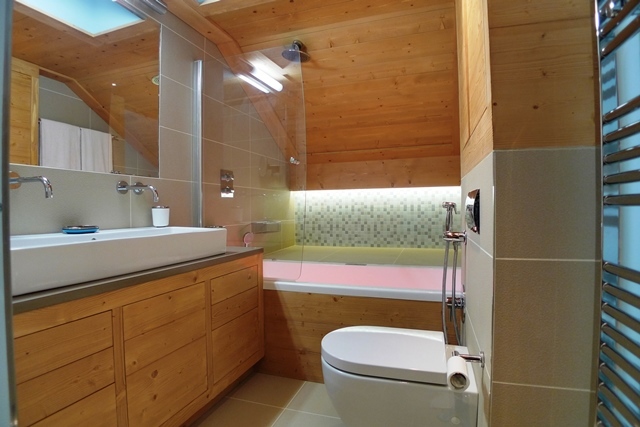 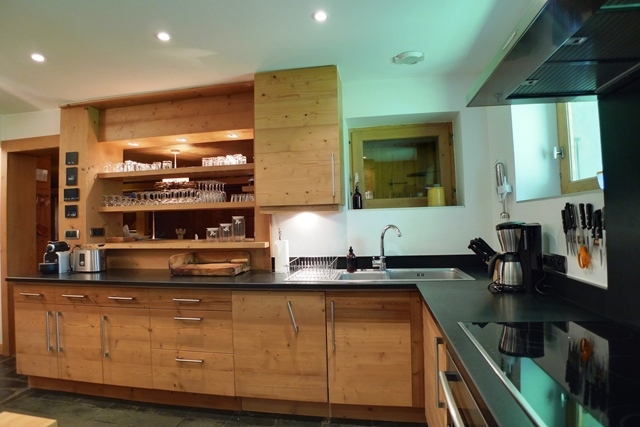 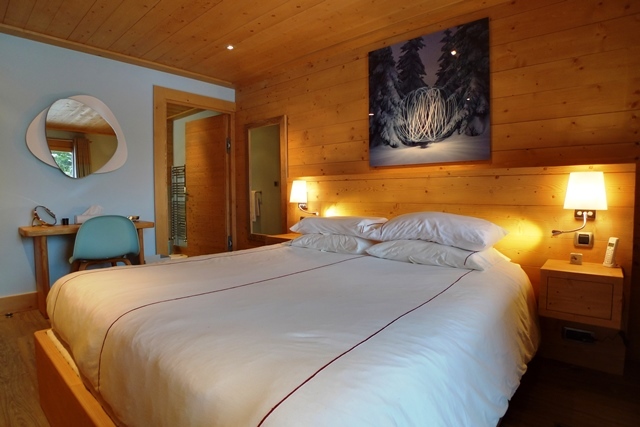 The Ruisseau Renarde chalet is in a very traditional, lovely style.